We have Anita Dawson with us on the show today. She is the president and owner of the Dawson Design Group, a full-service interior design firm based in San Diego Southern California. DDG specializes in all things modern, and since 2007 they have completed more than a hundred projects in Southern California, Chicago, and Atlanta. They have been awarded The Design Impact Award and Design Excellence Award by the American Society of Interior Designers; multiple Home of the Year awards from San Diego Home/Garden Lifestyles and also an Award of Excellence- Architectural Rehabilitation award from the City of San Diego Historical Resources Board. Anita has a really unique and interesting story to tell, so listen in today, to find out what she has to share with you. Anita founded Dawson Design Group to fulfill her true calling in a creative and hands-on environment after her previous successful careers in the performing and visual arts. Anita’s clients gravitate towards the relaxed style and clean-lined approach that she has perfected in her design over the last decade. She and her team at DDG provide homeowners with sophisticated and interesting spaces which are unique to each client. 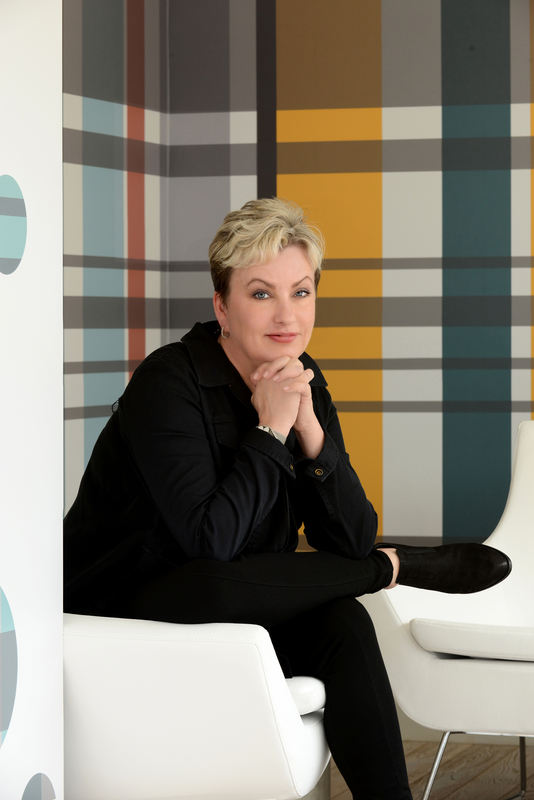 Anita has been featured in HGTV’s Professional Network and she is a Houzz.com influencer and a member of Design Trust Ltd, which is an exclusive group of leading interior designers across the country. Listen in today as Anita shares some actionable ways for you to make yourself really valuable as a member of a full-service design team. How Anita’s firm got to be the type of firm that does the bigger projects. The way that Anita’s maturity has contributed towards her level of comfort around high net worth clients. The importance of being able to give really clear direction to your contractor to communicate what you want to have built. Developing the kind confidence that’s necessary in order to get to the next level. The value of not being afraid to say that you don’t know something. Developing collaborative relationships with experts in certain fields, so that you can give up your control in those areas in order to make for a better overall project. Some lessons that Anita learned while she was leasing a workspace within the space of an architect, who ended up becoming an informal mentor to her. Some of the really helpful people that Anita hired, in the beginning, to help her set her business systems up. The kind of marketing that Anita did in the first three to four years of her business. The value of using ‘printed marketing’ in conjunction with Instagram. Anita’s way of fast-tracking herself, while still maintaining her niche market. How Anita managed to start attracting the kind of clients who are aligned with her values, through her whimsical and humorous style of advertising when she started out. Some of the ways that Anita gave some value back to the architect who became her informal mentor in the beginning. Some tips on how you as a designer can really bring value to the builders that you work with. The importance of having a really great team for high-quality projects. It’s okay to boost your photo shoots with some accessories that you bring along yourself- the client may even want to buy them if they really enhance the space! Why you really need to be physically present at all your photo shoots. Building great relationships with your vendors is really very important for your business!